MADE TRAVEL BY LIEBHERR - Fore. Living Solutions. The idea of tailor-made MADE Travel culinary journeys is an attempt at transposing the travel experiences to the field of gastronomy business. MADE Travel are inspiring meetings with practising restaurateurs and a platform for dialogue, exchange of knowledge and inspirations. Together with industry leaders and leading brands, the authors of the project will try to open up the world of gastronomy. The first edition of the project will be carried out together with AGED for Liebherr, manufacturer of high-quality refrigeration equipment. 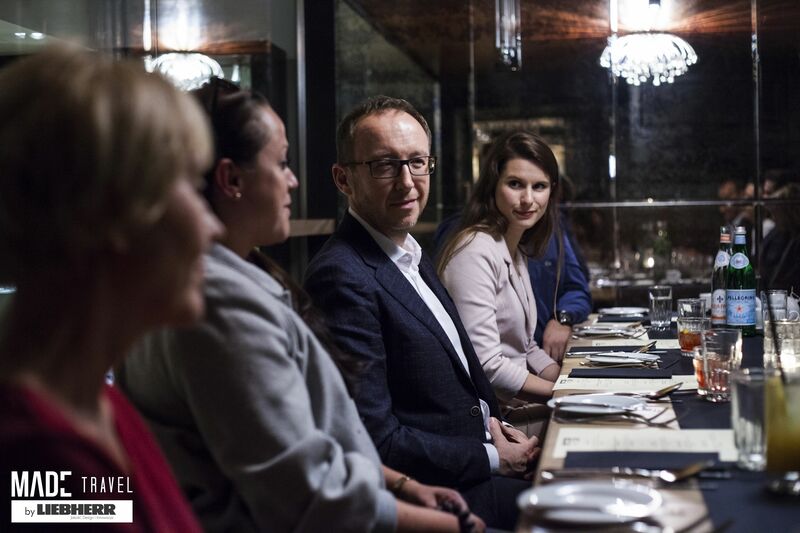 It is going to be a series of five meetings at the table with the owners of the best restaurants in Poland, who trusted the brand and employ its broad portfolio of products in their venues. The project will be launched in autumn of 2018. Enterprising restaurateurs from all over Poland will visit the dinner hosts and sit with them at the table to talk about their everyday business activities and life in unusual circumstances. Krzysztof Janiszewski. 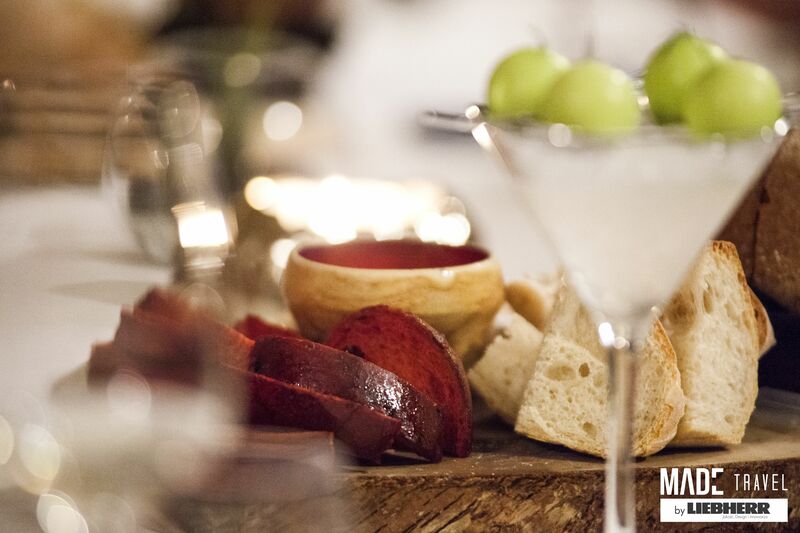 During dinner in Senses (25.09.2018), the invited guests will talk about the idea of fine-dining as a business. 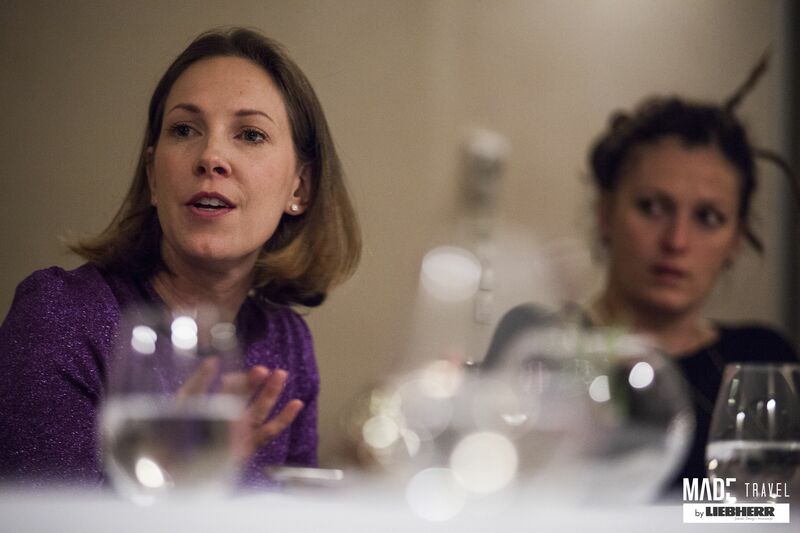 Together, we will consider whether fine-dining in Poland makes sense and whether it is a viable path for the future. Piotr Popiński. 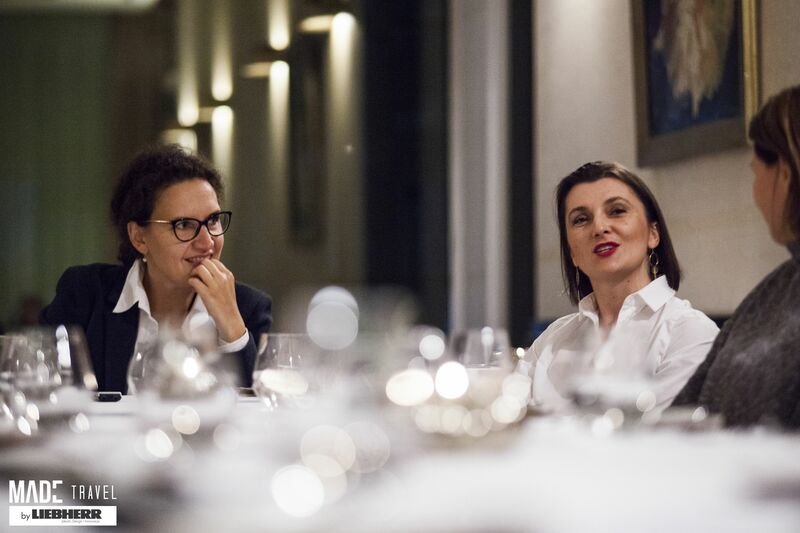 During dinner at the Elixir by Dom Wódki restaurant (2.10.2018), the starting point for the discussion at the table will be the importance of the quality of product and menu as the driving force behind the restaurant. Agnieszka and Marcin Kręglicki. During the meeting at Opasły Tom (6.11.2018), the guests will talk about the opportunities for supporting the restaurant business, for example with catering. Mariusz Diakowski. During dinner at Stary Dom (8.11.2018) we will talk about the role of an investor in launching a restaurant. When do they help and when do they get in the way? Radosław Fronc. During dinner at Szara Gęś (14.11.2018), the guests will debate about the success factors in today’s restaurants and what the contemporary restaurateur should focus on – product, location, chef or services? The originators of the project hope that the form of a dinner will enable openness and will also serve as a particularly pleasant and effective form of business education for all participating parties. Such ideas are becoming more and more popular around the world, as practitioners learn from each other, driving the growth of the market. This is also the vision and goal of AGED, distributor of Liebherr products, which cooperates with MADE on this project. The conversation topics will concern success factors in the industry – business, marketing, financial and legal ones. The most prominent restaurateurs from all over Poland will have an opportunity to visit outstanding venues and meet businesspeople with broad experience and successes to their names. The dinners will also be attended by the representatives of the most important industry and business media to present reports from the meetings.